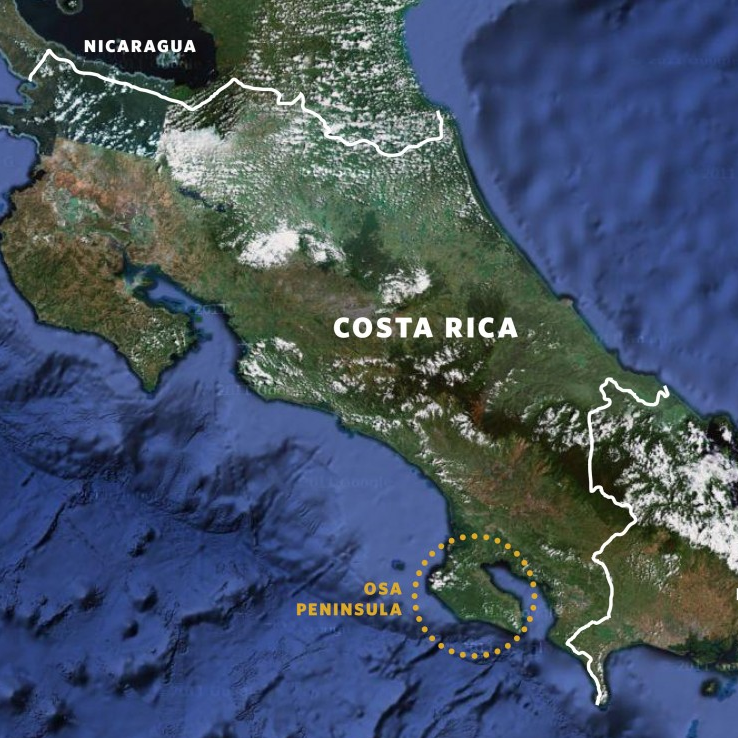 Costa Rica’s Osa Peninsula has been called “the most biologically intense place on earth” by National Geographic. This beautiful convergence of land, sea, and sky is teaming with life, and is considered crucial habitat for migratory birds. 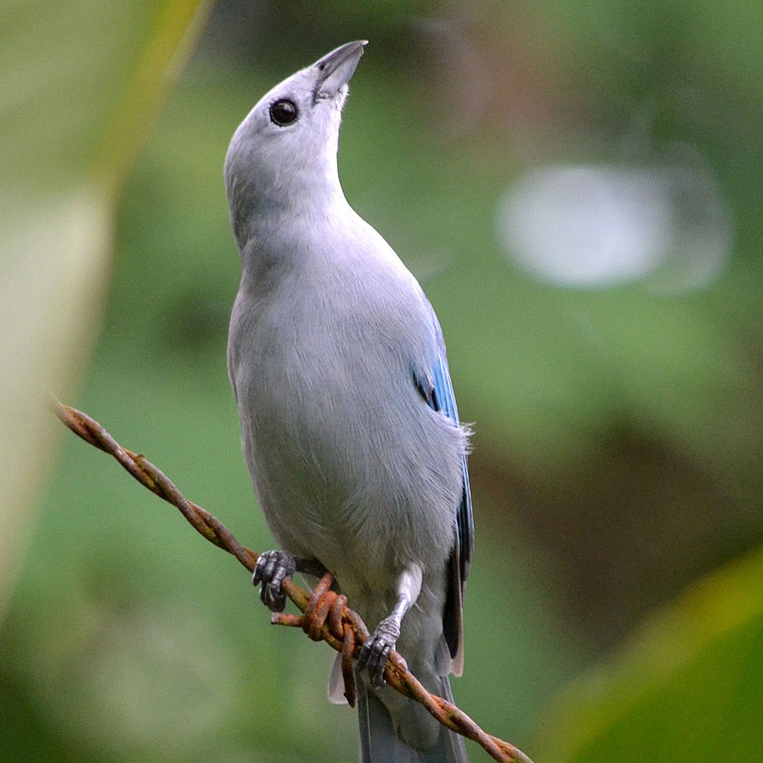 Please visit the Osa Birds website to learn more about this incredible wilderness.